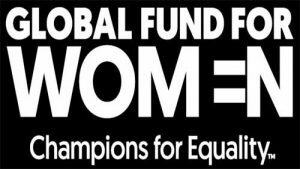 Global Fund for Women champions human rights of women and girls globally. Professor Christiana Chinwe Okechukwu, Ph.D. (Founder and Centre Director) is a scholar, rhetorician, poet, and novelist. 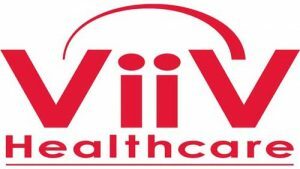 ViiV Healthcare: Positive Action for Girls and Women helps to tackle the harmful cultural norms that limit the aspirations of girls and women vulnerable to H.I.V.